A five length maiden winner, Critical Thinking (3g So You Think x Professionelle, by Centaine) gave notice of better things to come when bolting in at Seymour on Thursday and could be a fifth stakes-winner for a celebrated producer. 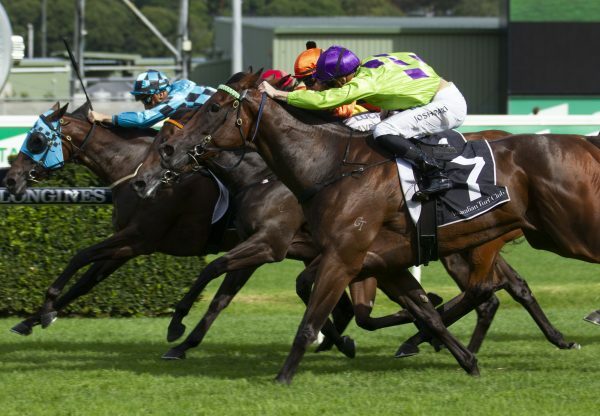 Critical Thinking was unplaced on debut last October but has come back a bigger, stronger horse this time around. 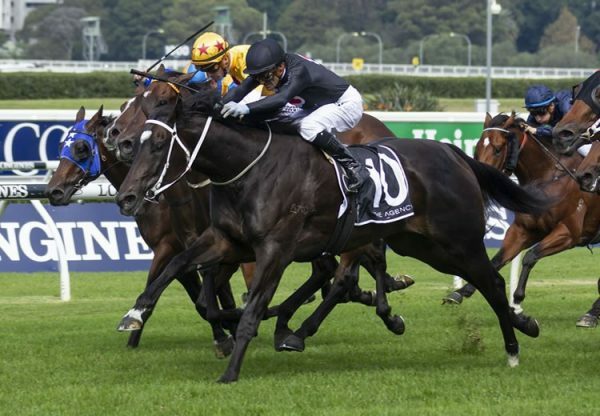 Second at his first run back last month, Critical Thinking was a fitter horse at his second run back from a spell and blew away his rivals when strolling home to win the 1200 metre maiden as he pleased for the Brent Stanley stable. 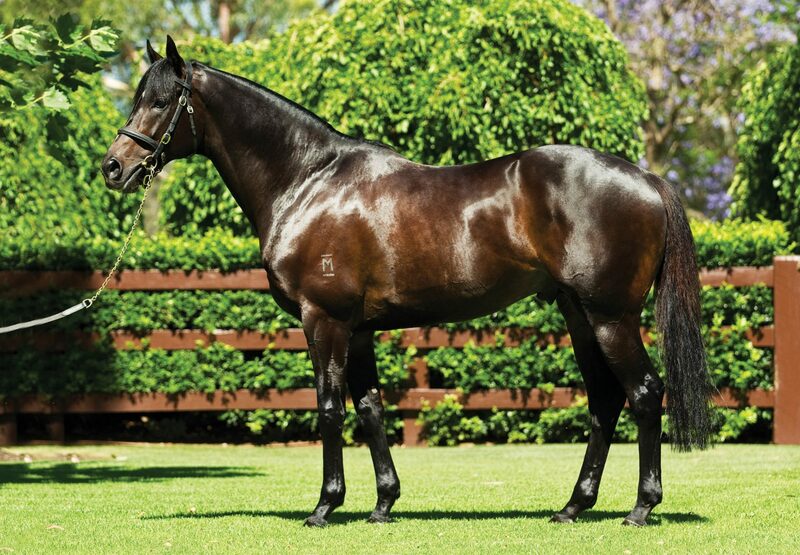 Bred by Mr KF Leung, Critical Thinking is a half-brother to Group II winners Sportsman and Prisoner of Love, Group III winner Hoystar and stakes-winner King of Prussia as well as the dam of Group I winner Vanbrugh. 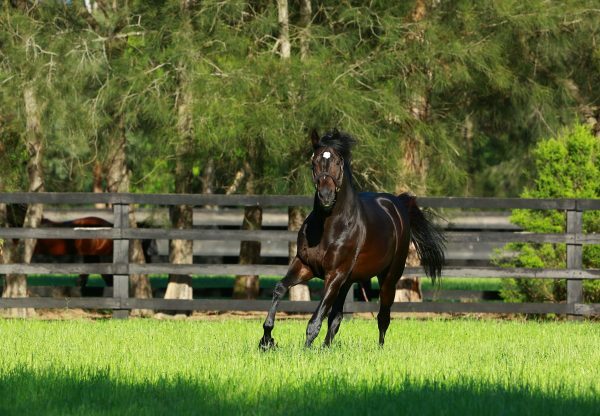 Critical Thinking is the 30th Australian winner this season for leading Second Crop sire So You Think, who stands this spring at $60,500.